This course will teach you the basic skills needed if you are first on scene of an accident. 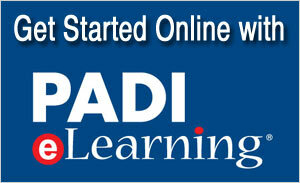 It offers information on First Aid treatment, basic CPR and defibrillator skills. Course fee includes an Instructor, the course manual and certification card, upon successful completion. EFR is accepted for the Rescue Diver certification requirement.